India is an interesting example of a country that illustrates unity in diversity. There are however many common threads that bind the people of this land, and one such facet is its love for tea. A beverage that is widely consumed, tea is grown extensively in Eastern and Southern India. Most plantations were established during the colonial era and many are still run deeply steeped in the same traditions. Doke, however, is of a more recent vintage and is a family owned estate that lies in the Eastern state of Bihar. 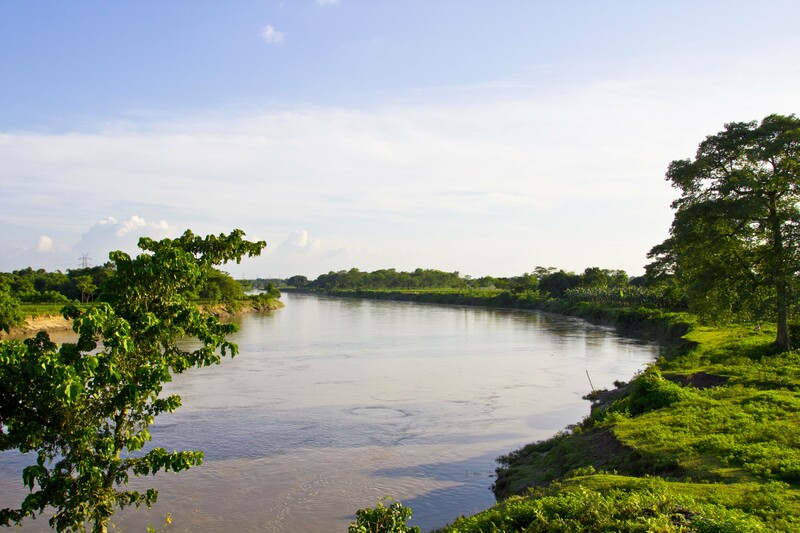 Named after the river of the same name, Doke flanks its course for a brief distance. Akin to a hermitage, it is a serene spectacle that greets you as you approach this haven. The tea plants make for a magnificent sight, what with a lush green carpet kissing the horizon. As one pulls onto the dirt road that leads into the estate, one cannot help but wonder what a delight it would be to call this place home. There is not one sound of a honking car, barely any people, and the gentle breeze from the river only endears this place further. Doke has been administered all along following principles of environmental stewardship since inception and long before terms such as ‘green,’ ‘organic,’ or ‘living off the grid’ became catch phrases. Caught in its own time warp, the essence of this locale is imbibed when one’s desire is for stimuli out of the ordinary. It tempts you to lay back, to introspect, to commune with nature. Aside from tea, there are also patches dedicated to the farming of fruits and vegetables and for the many who have been mostly urban dwellers, this is opportunity to partake in the simpler pleasures of life. Read, stroll or merely laze about, Doke has without doubt a calming effect on the senses. As twilight dawns and day yields to darkness, the yearning to continue to spend time here is only stronger. If only other worldly obligations didn’t beckon. If only.